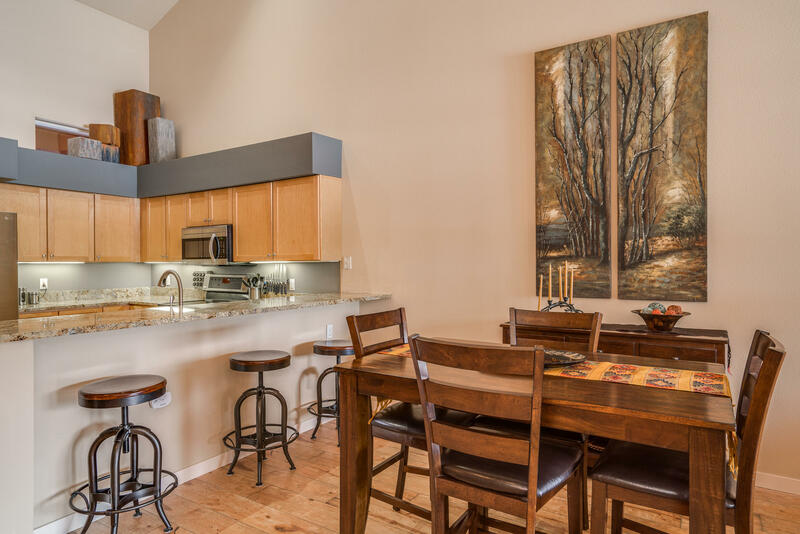 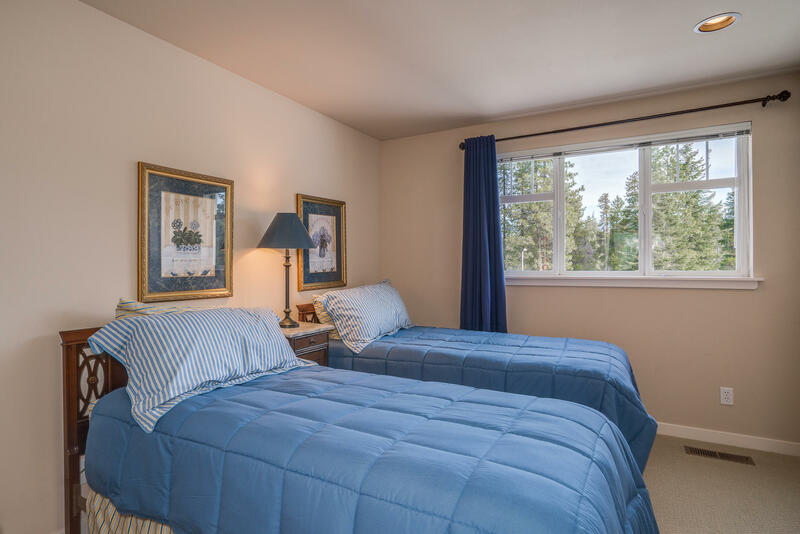 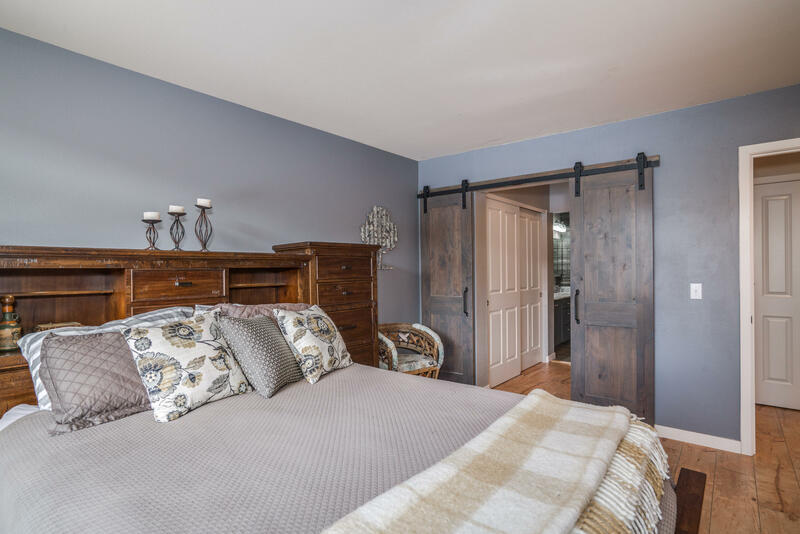 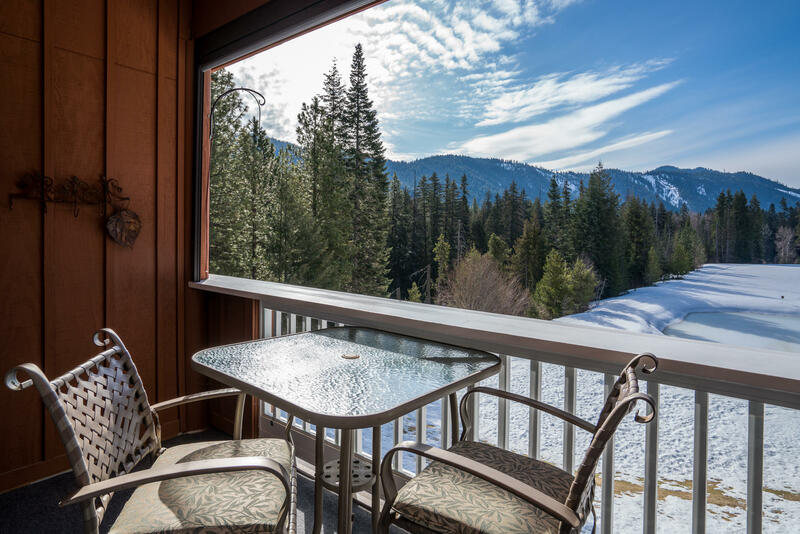 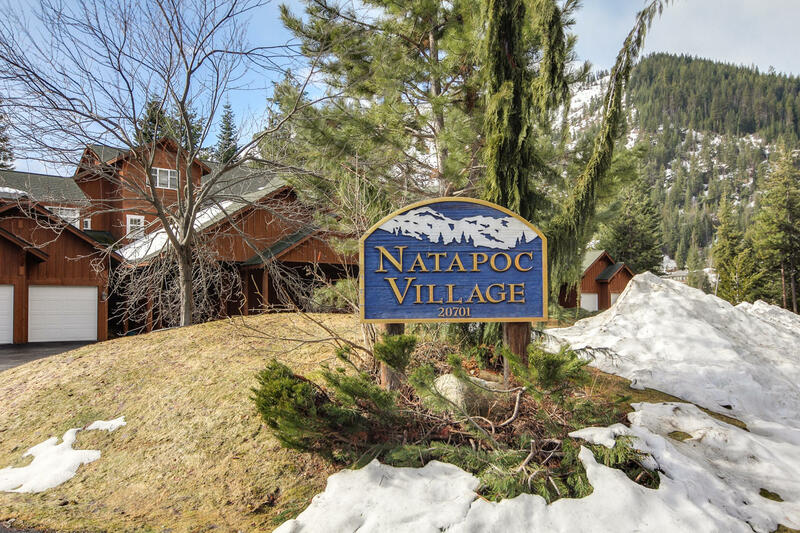 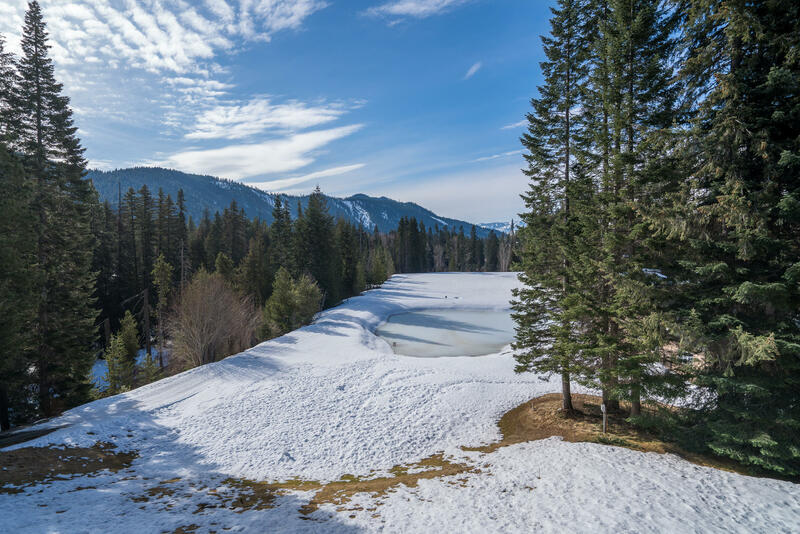 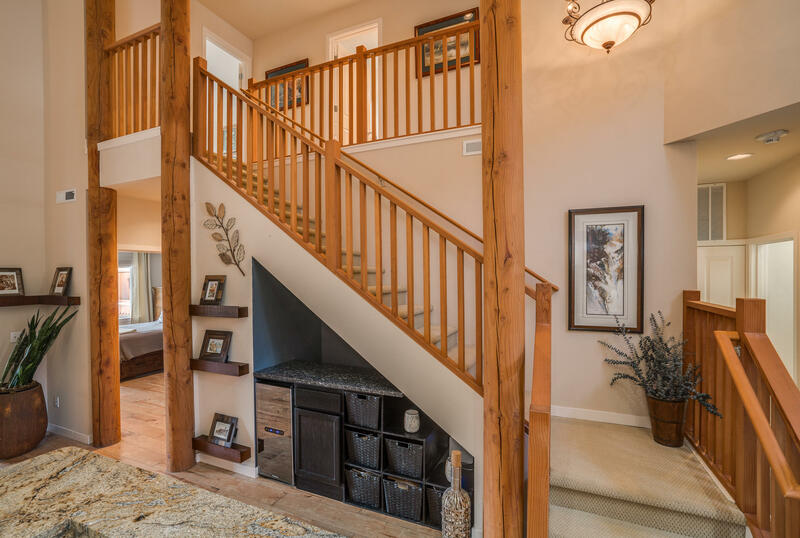 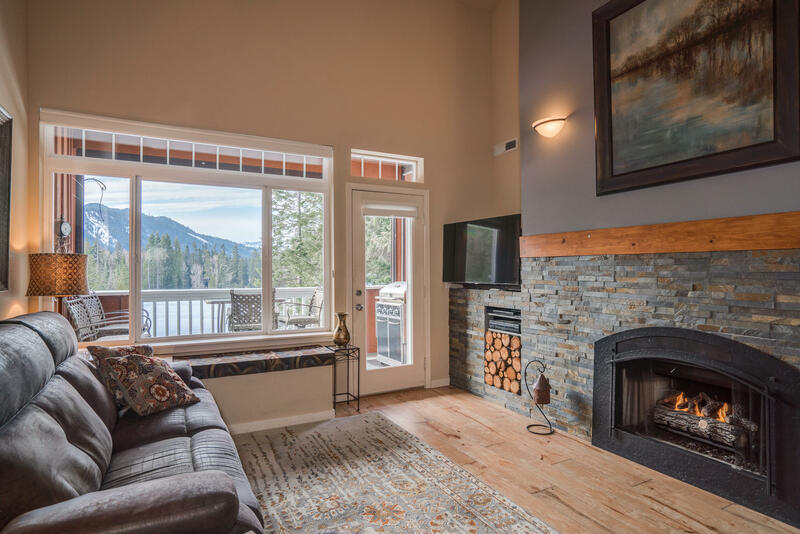 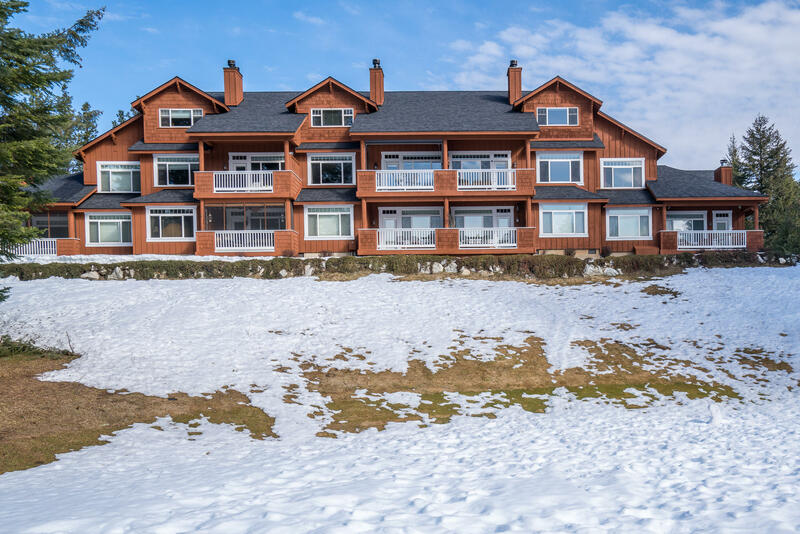 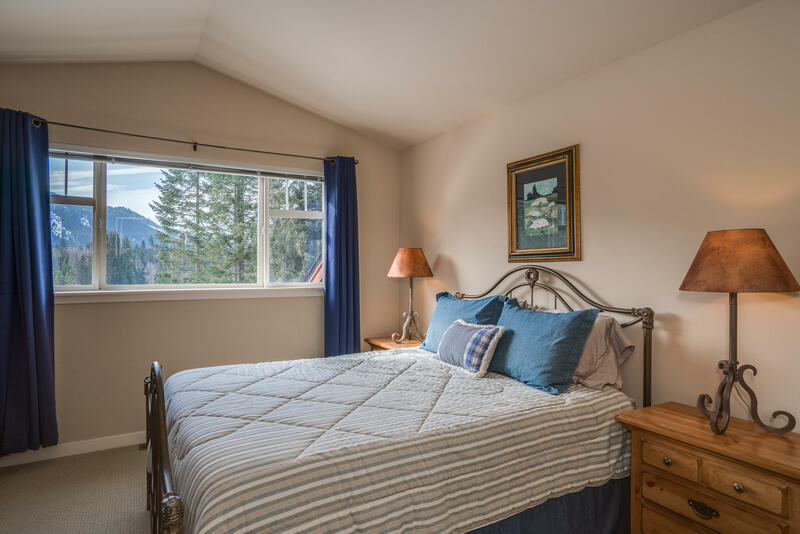 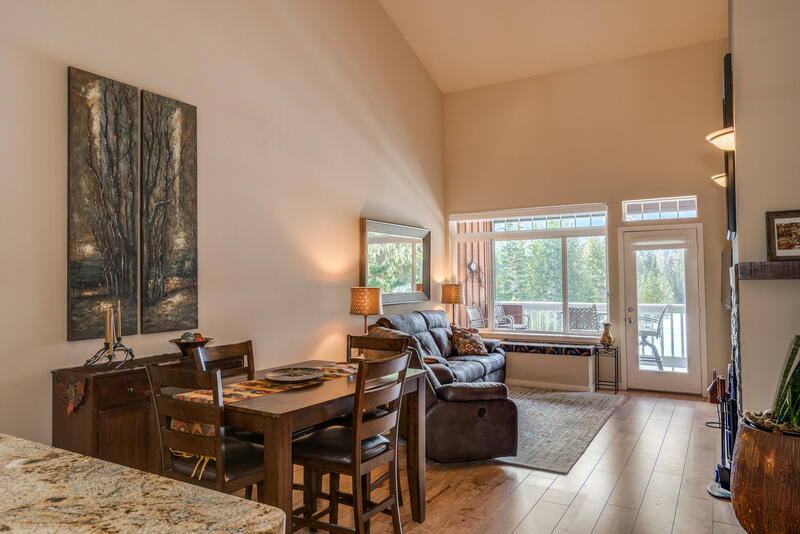 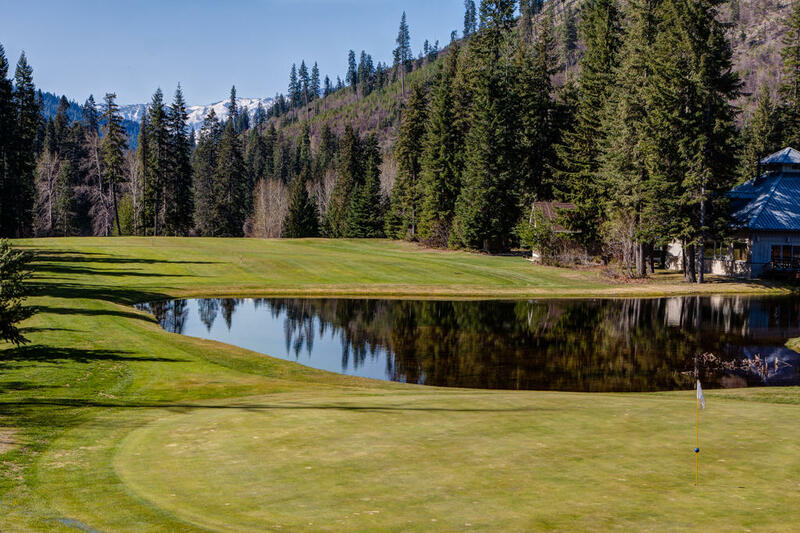 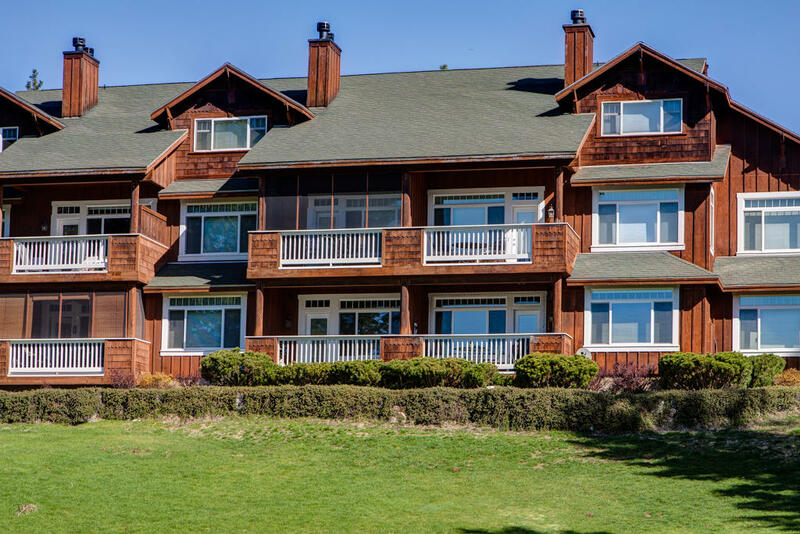 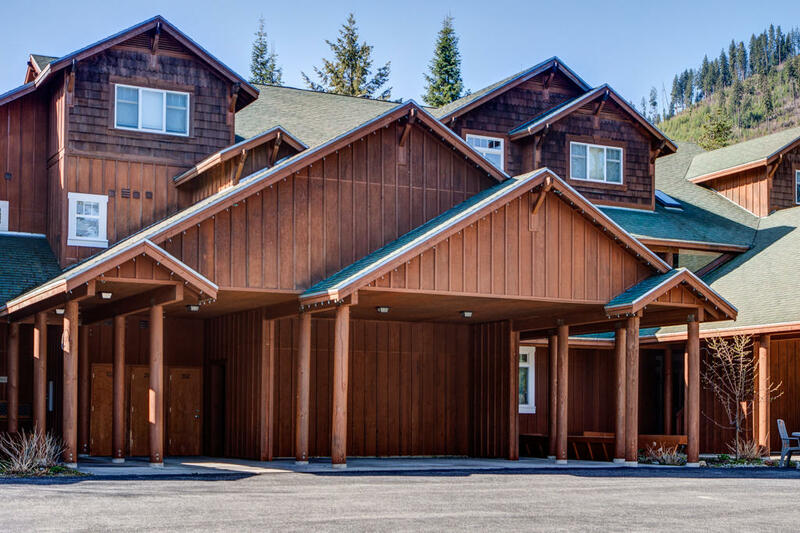 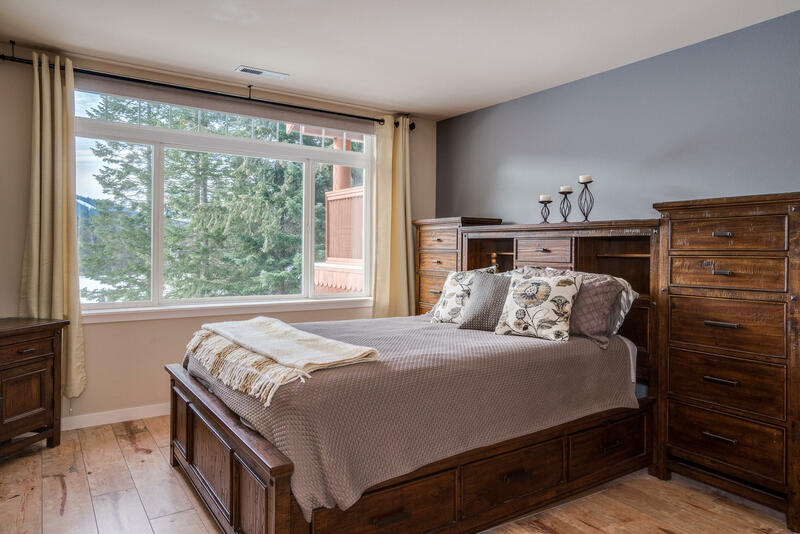 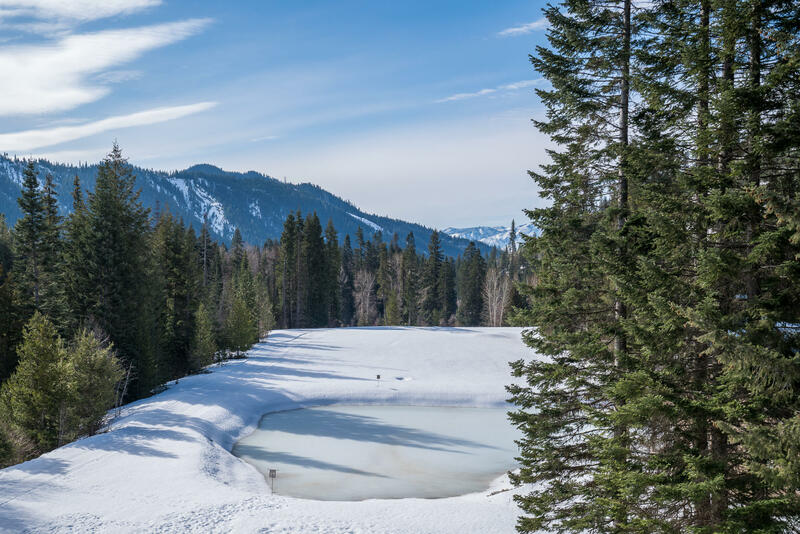 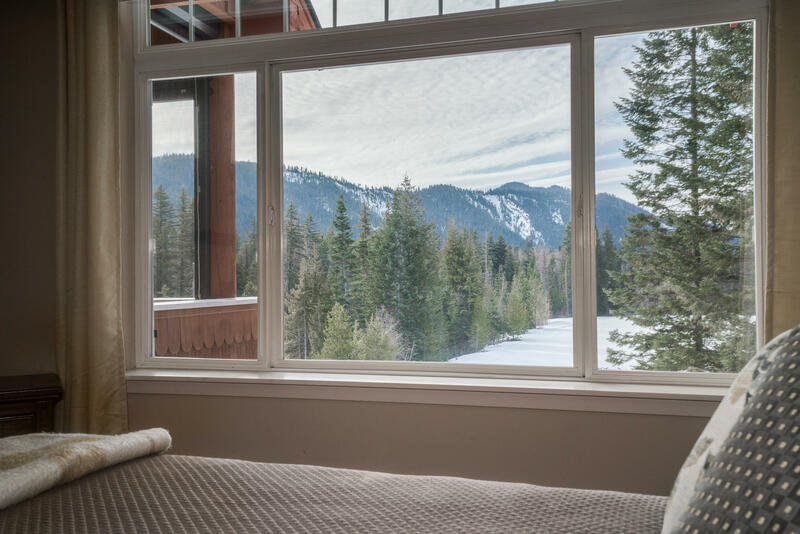 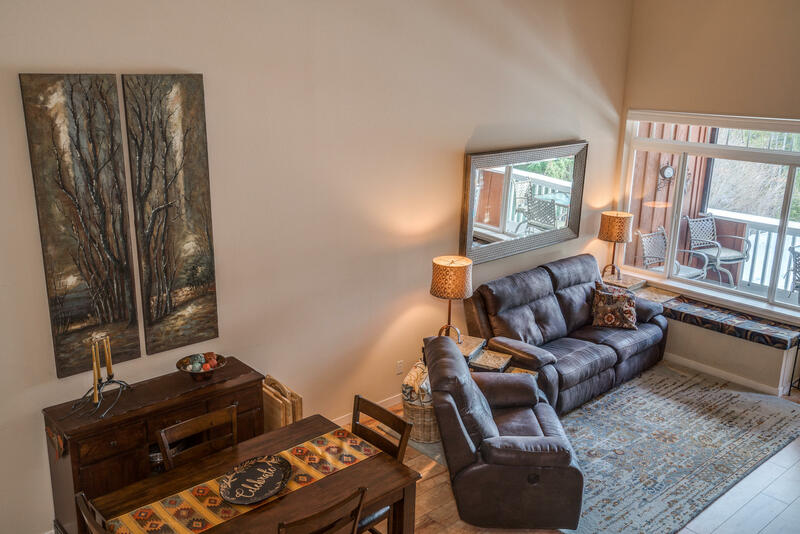 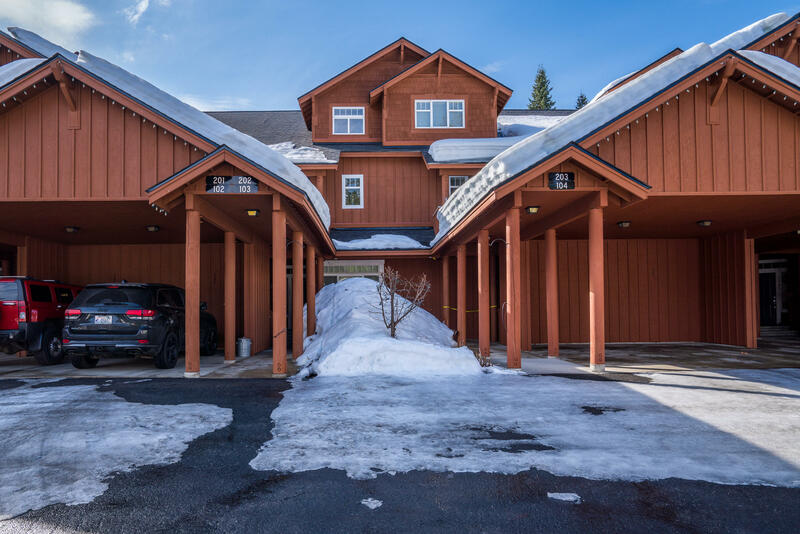 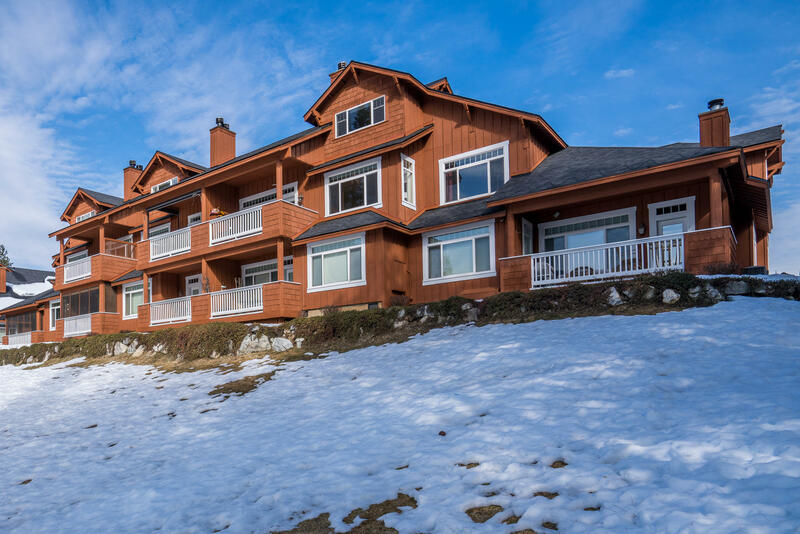 Picture perfect 3 bedroom condo at Lake Wenatchee's Kahler Glen Resort. 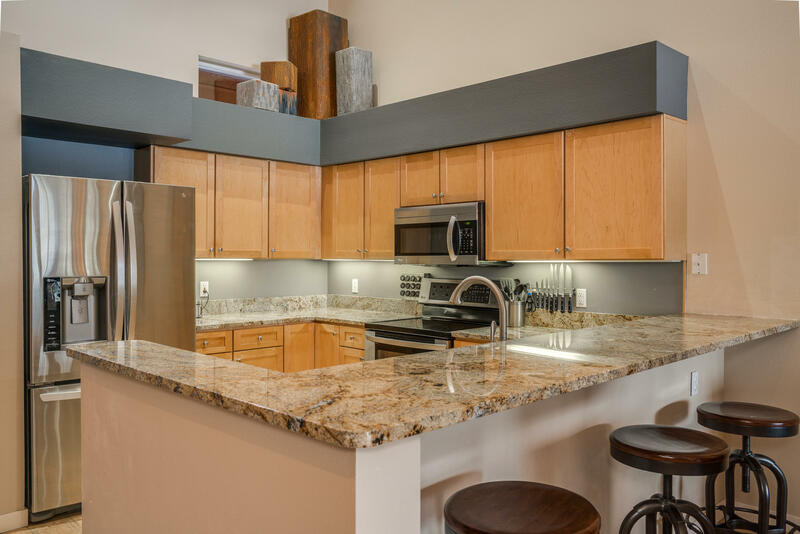 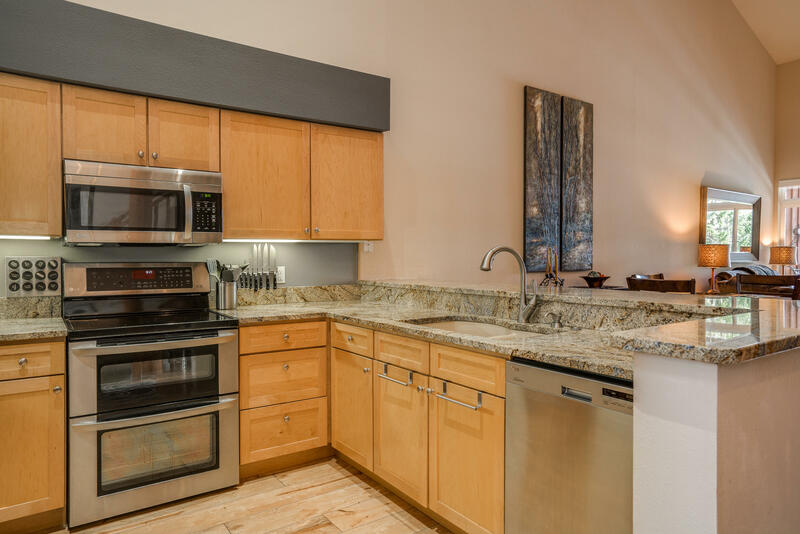 Gorgeous custom upgrades throughout including new kitchen with granite counters and stainless appliances. 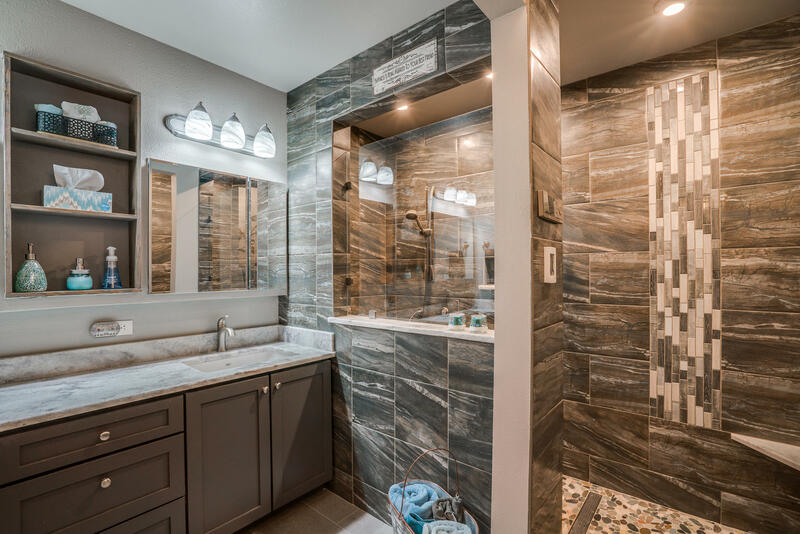 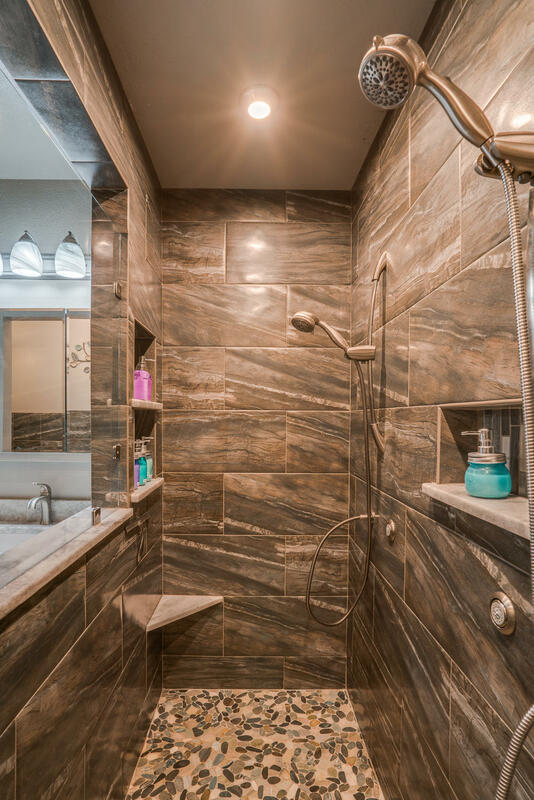 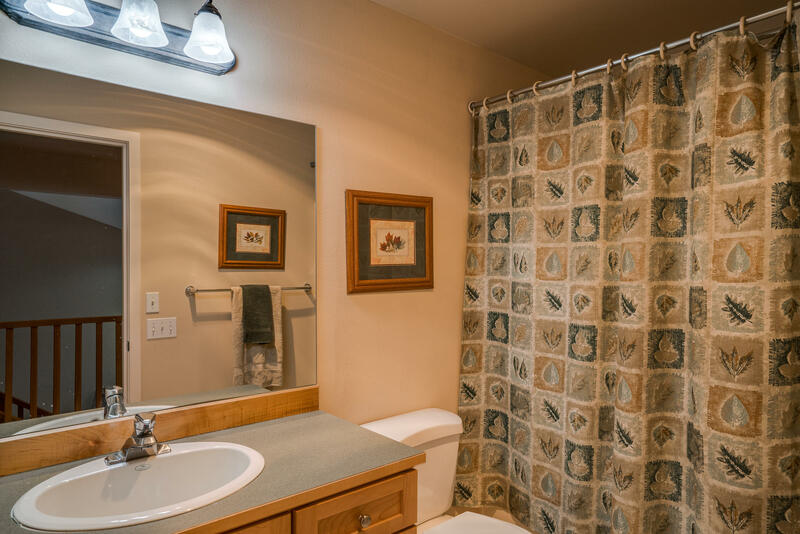 Master bathroom remodel in 2018 includes walk in shower, heated floors and granite countertops. 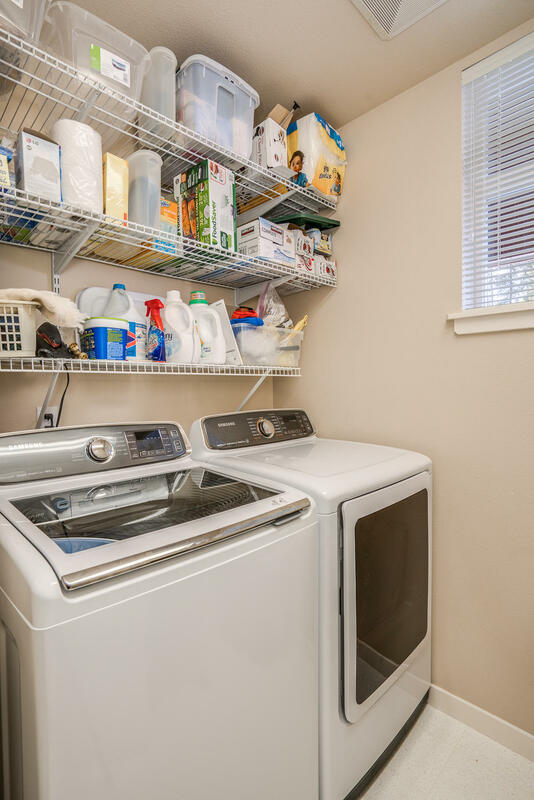 New flooring throughout first floor, remodeled powder room, furnace and heat pump replaced in 2017 and brand new large capacity washer and dryer. 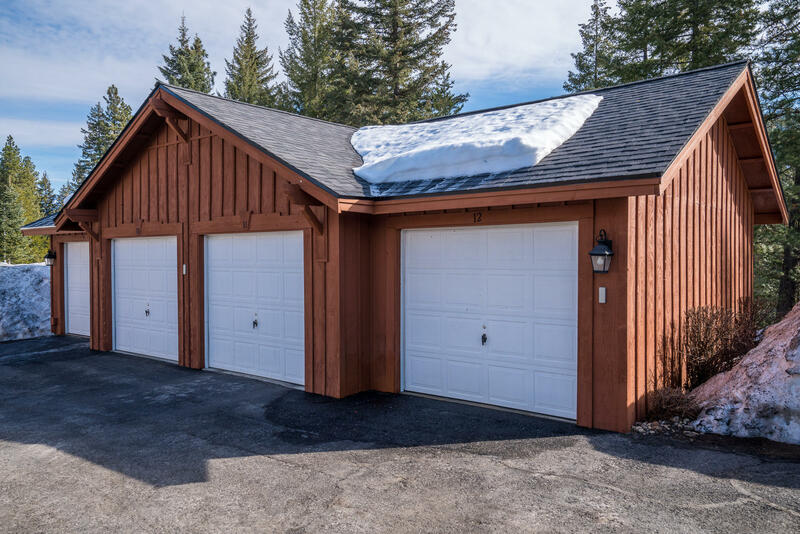 Covered carport with additional detached garage for storage.